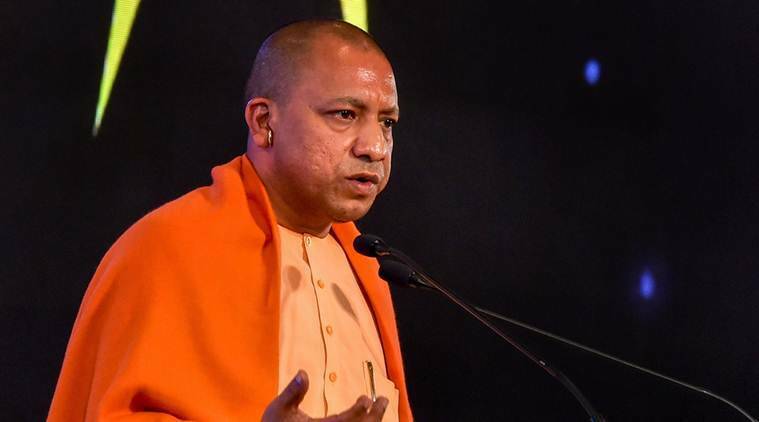 Hoping to capture a big victory in the Lok Sabha elections, Uttar Pradesh’s ruling BJP is working to keep its team of small parties together by offering them tempting deals where it can and lending a sympathetic ear to their demands. “The backing from smaller parties will prove to be the icing on the cake. These parties have considerable vote banks that can help our party in consolidating its position,” a party functionary, requesting anonymity, said. Its worries started from 2004 when its vote share slipped to 22 per cent and plummeted to an embarrassing 17.5 per cent in 2009, before party president Amit Shah deftly tapped into the ‘Modi wave’ to spin a turnaround in the Hindi heartland in the 2014 general elections. SBSP’s Arvind Rajbhar, for instance, has been made chairperson of the UP Small Industries Corporation Limited. He is the son of state cabinet minister Om Prakash Rajbhar. Rajbhar’s party is reportedly also lobbying for two Lok Sabha seats and the BJP is likely to accept the demand, party leaders said. “We are satisfied with BJP’s gesture,” Arvind Sharma of Apna Dal said, adding that the appointment of its party leaders to backward classes commission would help them raise issues related to the backward section effectively. The opposition parties are looking at the BJP’s extension of an olive branch to its smaller allies as a sign of “eroding confidence”. “The manner in which these appointments were made hours before the model code of conduct kicked in smacks of BJP’s lack of confidence,” an SP leader said. Apna Dal comprises ‘Kurmis’, an OBC sub-caste, whereas the SBSP enjoys the support of another OBC sub-caste–Rajbhars–whose voters are spread evenly in eastern UP constituencies. “This is the region where the opposition will put maximum pressure,” a political expert said. There are also reports that the BJP is toying with the idea of entering into a pact with Raja Bhaiya’s fledgling political outfit Jansatta Dal (Loktantrik).